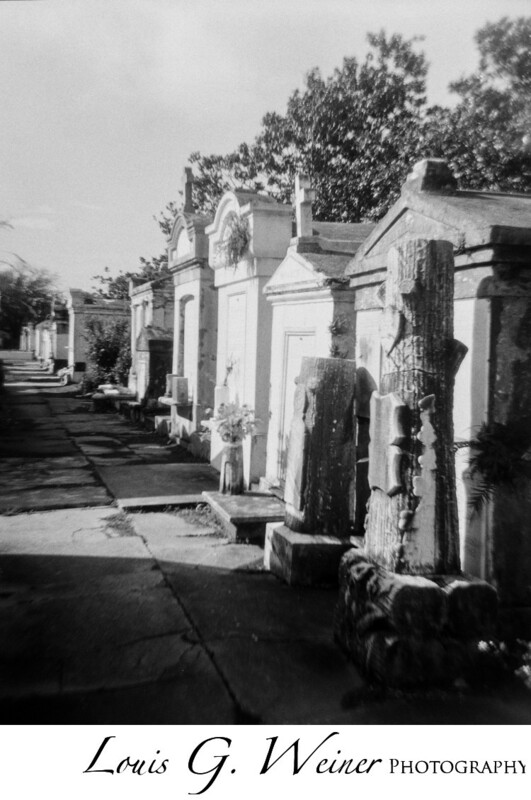 New Orleans grave yards are amazing, walking the grounds you can feel history. Almost as if the people who are buried there still walk, I've only been during the day but I bet it's even more interesting at night. These historic locations have the graves in mausoleums aboveground. I have heard many reasons why, but the most logical to me is that since New Orleans is below sea level the coffins used to come back to the surface, so they started putting them in aboveground structures. Over the years if a family could not afford to maintain theirs they would often sell it any new family would start putting their remains in the mausoleums. Once the new family took over they would remove the old family names, so was a bit hard to know how many different families are buried in each. I guess if you you select to keep track of it so you can go visit your past relatives. Location: Lafayette Cemetery No. 1, 1427 Washington Ave, New Orleans, LA 70130.